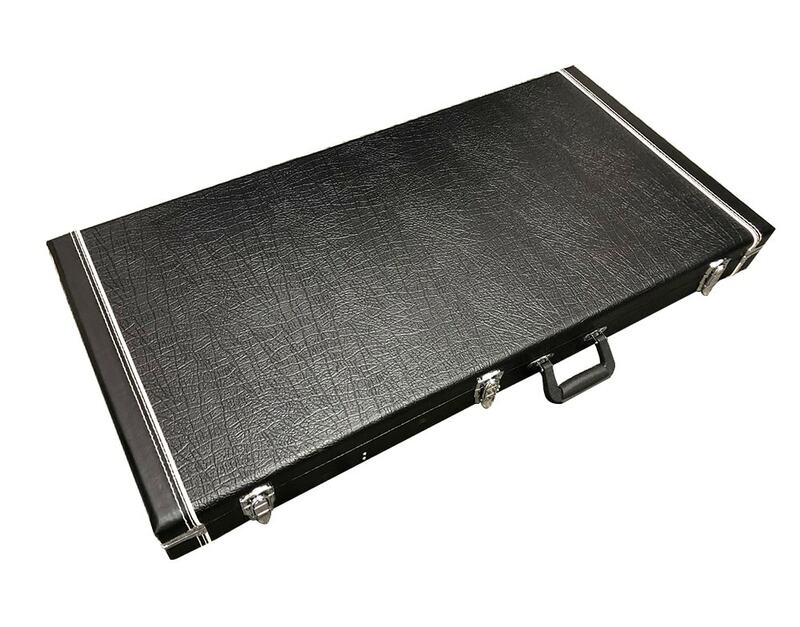 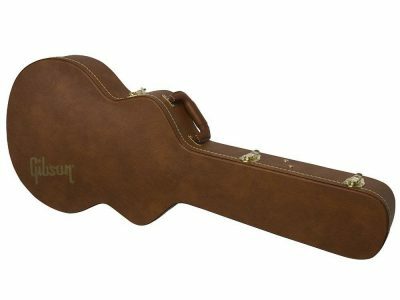 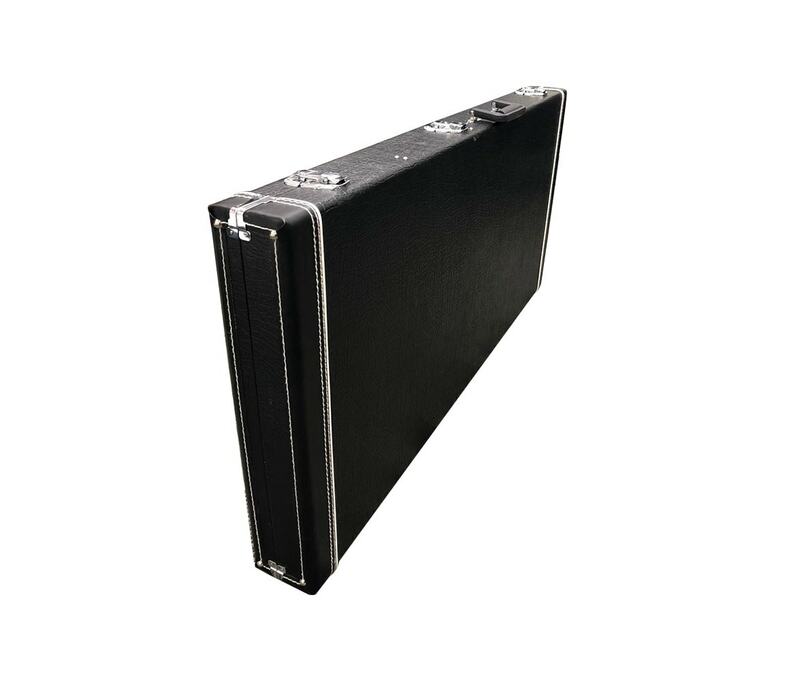 This guitar case is specifically designed for the Solo DSBK-10, an SG style Double Neck Electric Guitar/Bass Kit. 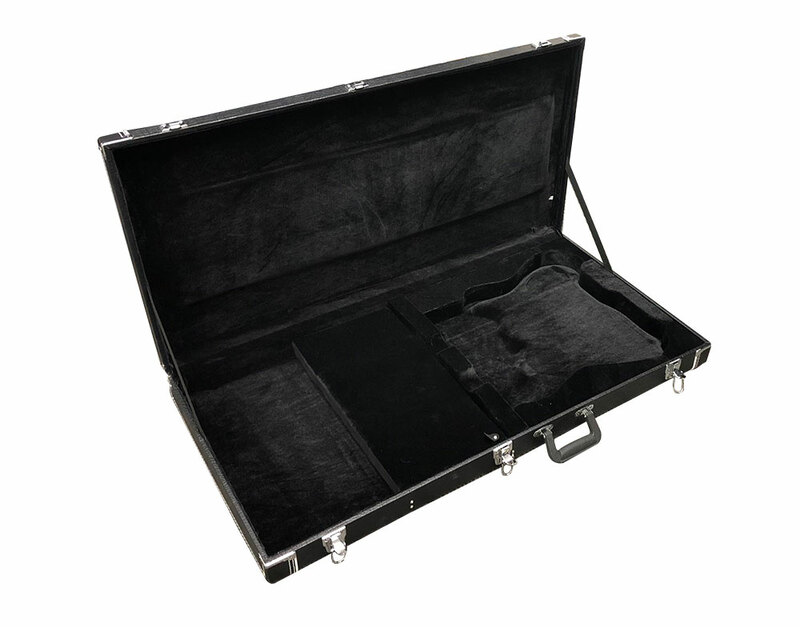 The soft black interior includes a closed area for your guitar accessories. 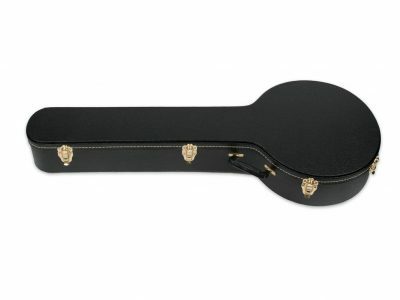 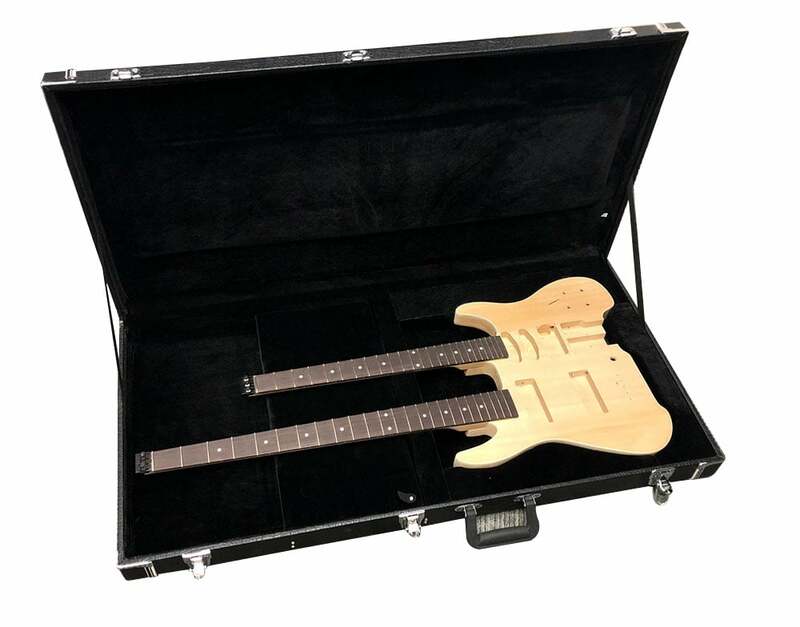 Comes with key to securely lock case protecting your Double Neck Guitar.